Children are buds who need to discover the strength within them to bloom into a great personality. At Ankura, we help them to discover their strength, reach their full potential with which they can succeed in life. 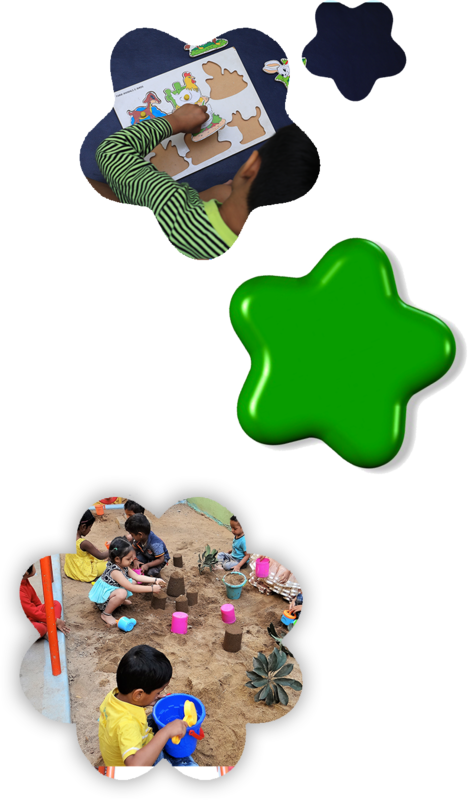 Our program provides an opportunity for children to stimulate and learn in multiple ways. The program is on par with international standards and is a standardized module for over 10 years with innovative methods of teaching. Preschool provides a head start to prepare the child for life through formal schooling. In these critically formative years child’s natural curiosity, desire to explore and to learn is capitalized. The program ensures a balanced child development – physically healthy, mentally alert, socially competent, intellectually able and spontaneously creative for holistic growth. The process of teaching is based on the latest educational implications of the Brain Science Research Foundation on how a brain develops and functions. It is an eclectic method, with Montessori, play way, multiple intelligence, theme & project-based method and Lego Duplo. The process helps to identify children’s’ varied strength within them, to stimulate and enhance learning according to their individual styles. Thus the process brings success in each child. Example, if a child likes music and does not like concepts in a picture; the multiple intelligence processes helps the child to learn concepts in pictures through music, colorful in a fun-filled environment. 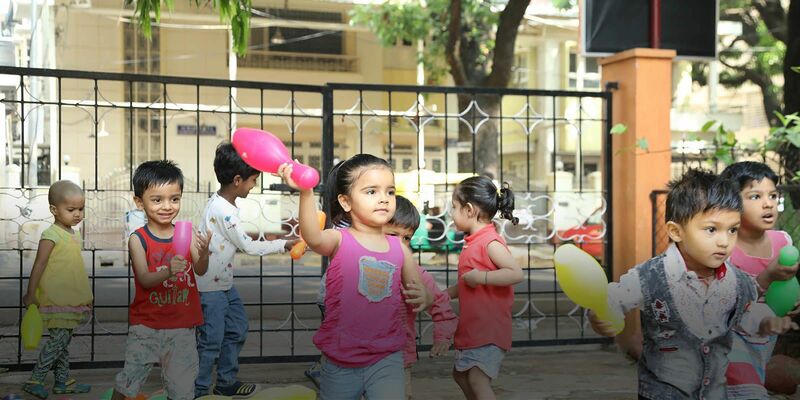 Our aim is to develop the inherent potential in every child through the joy of learning. The learning environment creates an urge to learn more and intrinsic interest in academic blooms. We offer the best teachers, innovative program and teaching methodologies in a safe, supportive and positive learning environment.